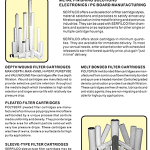 Purification media includes high purity granular carbon and carbon cartridges for the removal of organics from process solutions, as well as colours and odours from drinking and process waters, in addition to resins for applications like removal of heavy metal contaminants from waste water. 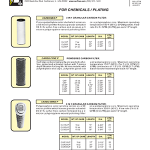 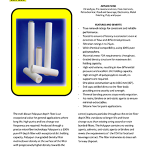 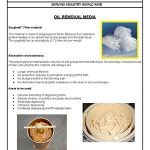 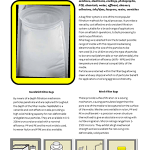 We offer disposable fabric roll media for nearly any gravity filter made. 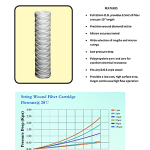 Bag filtration media, coalescing media, horizontal disc filter paper, and filter aid are also available at SERFILCO.